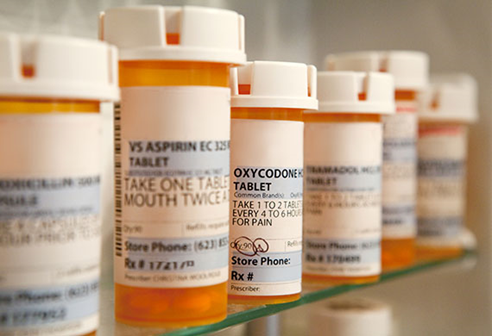 The practice of dispensing any medication faces a certain amount of control and regulation, but when that medication is considered a "Controlled Substance" by the DEA, the control and regulation is taken to a whole new level. This module focuses on the intricacies of controlled substance laws and regulations as well as other practice nuances that will benefit any clinic considering dispensing these medications. Utilize best practices for inventory and maintaining records for inspection. MedChi designates this live educational activity for a maximum of 1.25 AMA PRA Category 1 CreditsTM. Physicians should claim only the credit commensurate with the extent of their participation in the activity.